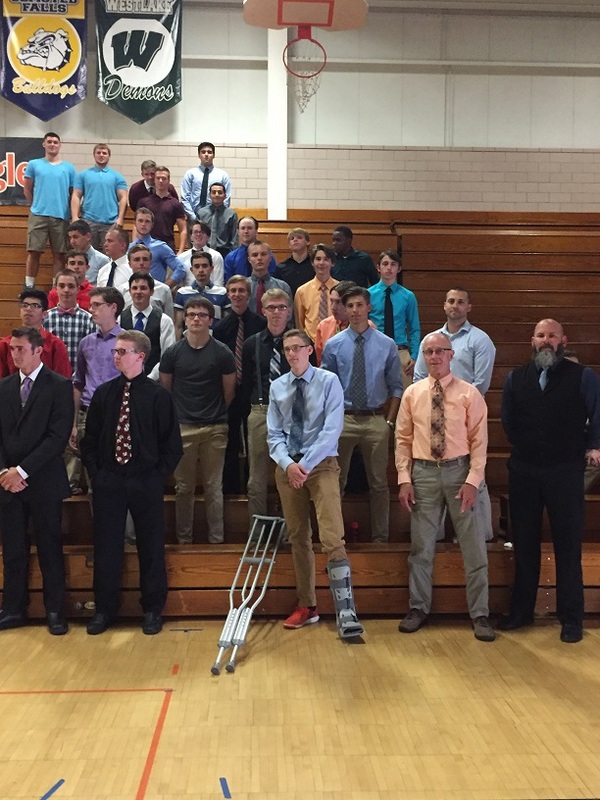 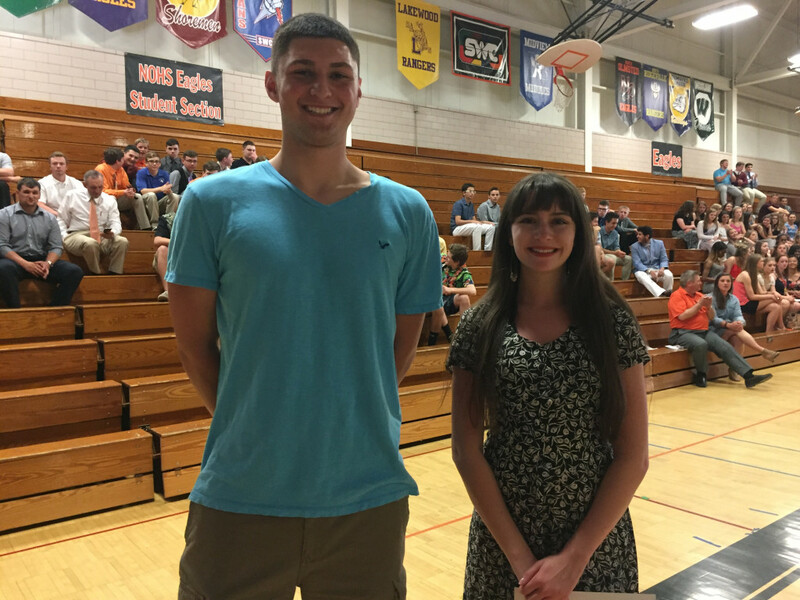 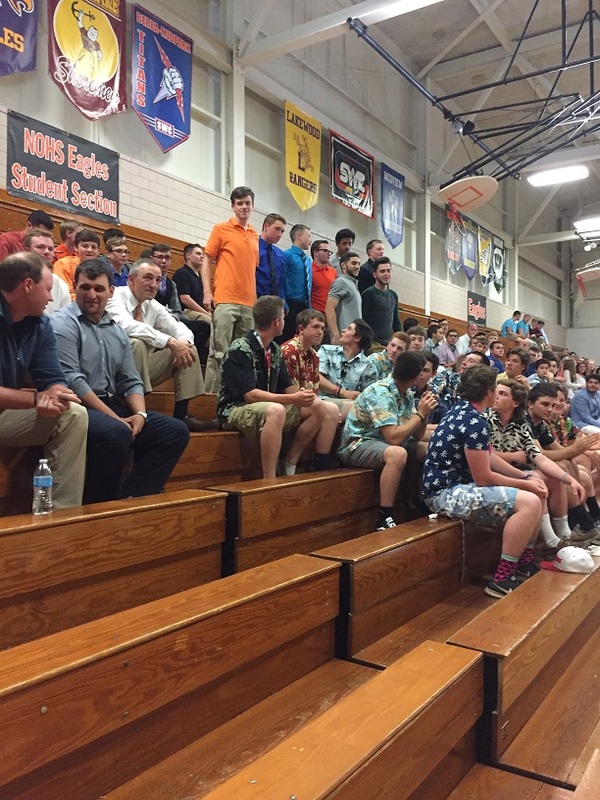 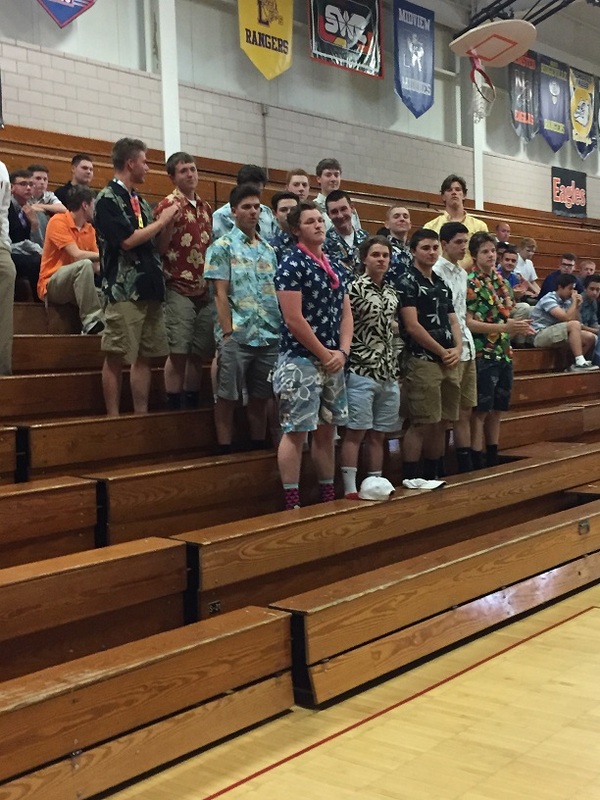 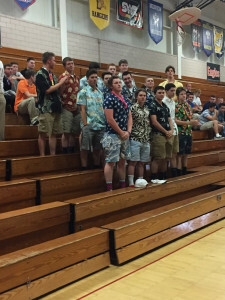 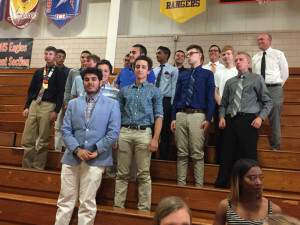 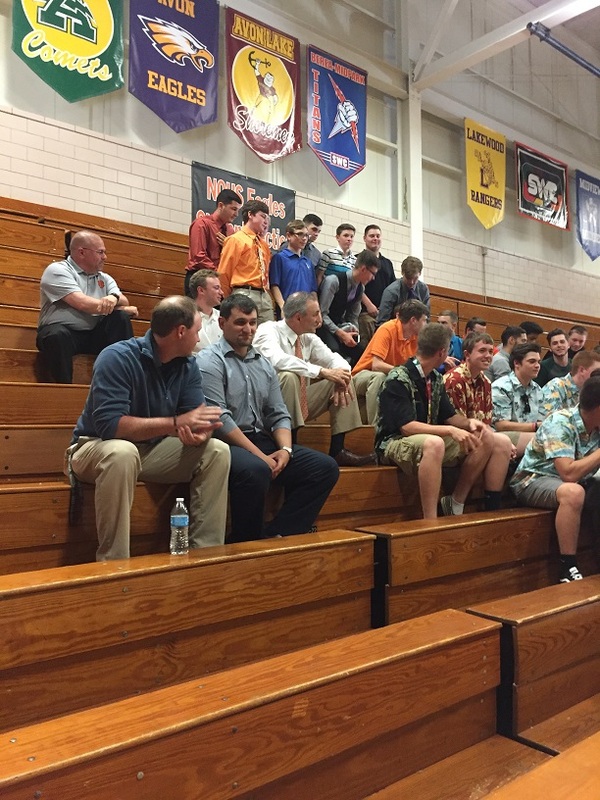 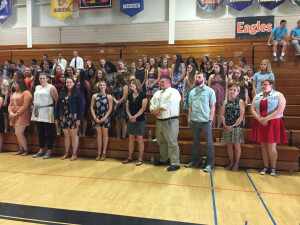 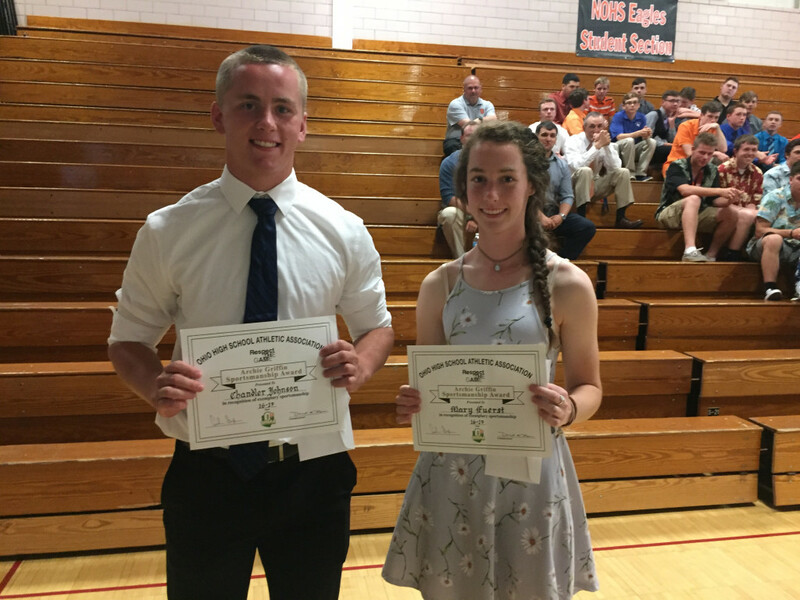 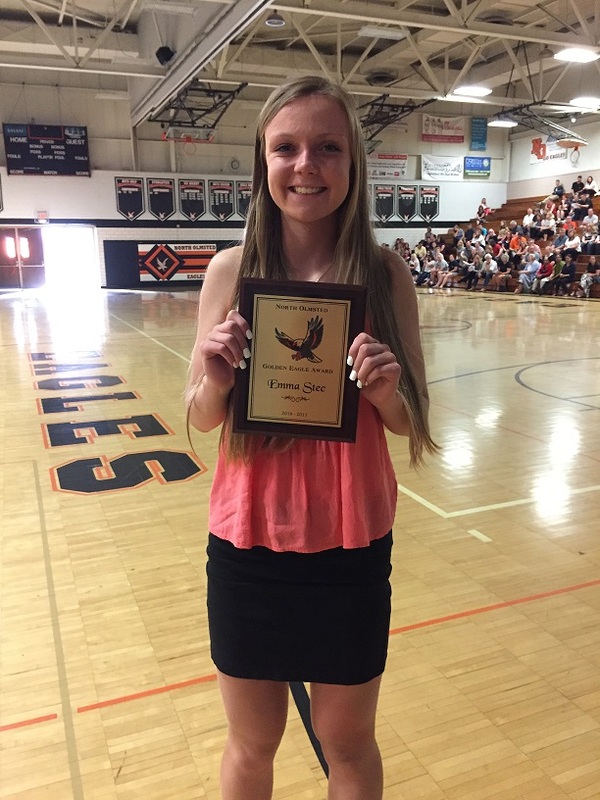 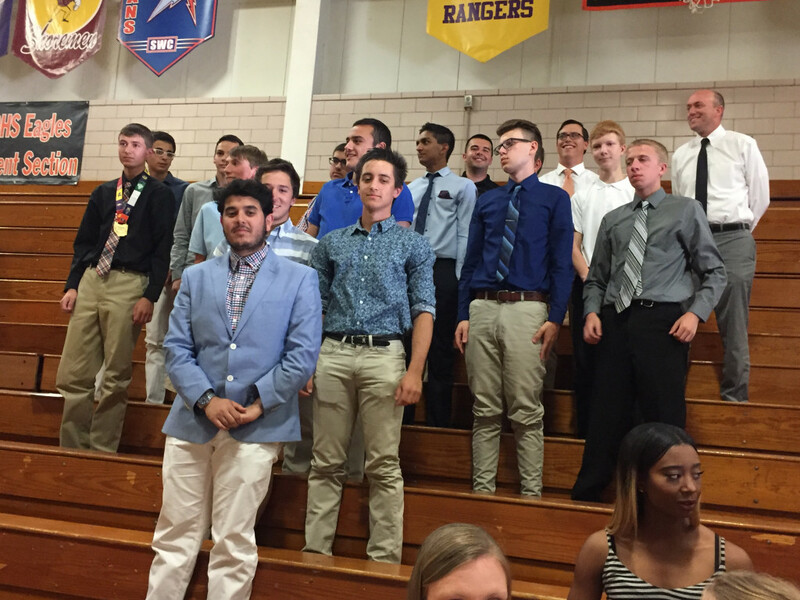 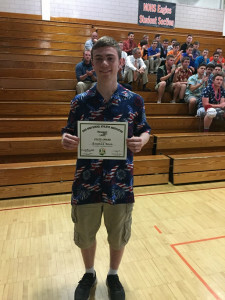 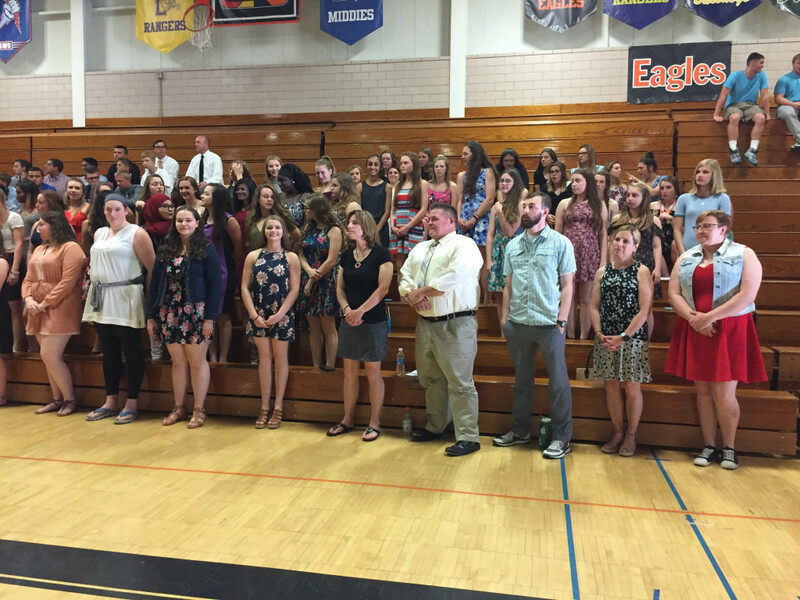 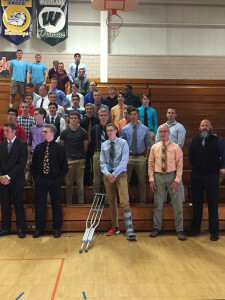 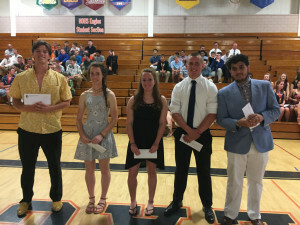 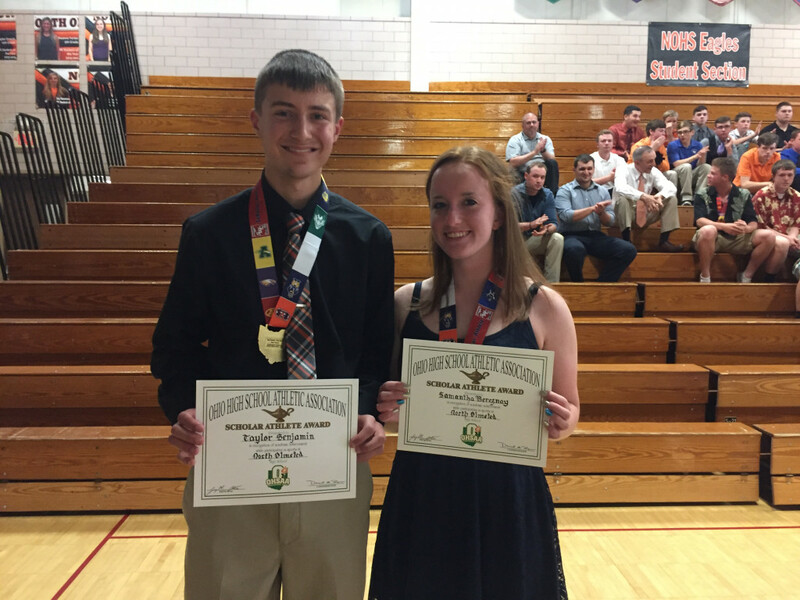 Spring Sports Recognition Night was held in the North Olmsted gymnasium on Tuesday, May 16th. Congratulations to all of our spring athletes! OHSAA AWARDS – As part of an ongoing program to promote Courage, Sportsmanship, Ethics, and Integrity, the Ohio High School Athletic Association has set up a program to recognize exemplary students. 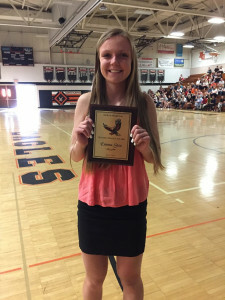 The tradition of the gold and silver eagle awards started in 1992. 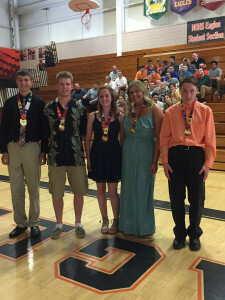 The gold and silver eagle awards are given to seniors during the spring season of their senior year. These awards are determined by sport participation, varsity letters, exemplary sportsmanship, and all-conference honors. 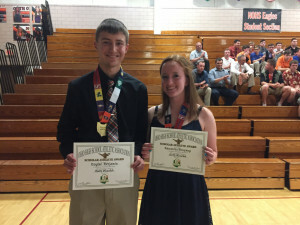 Congratulations to the following athletes who have qualified for the silver eagle award. 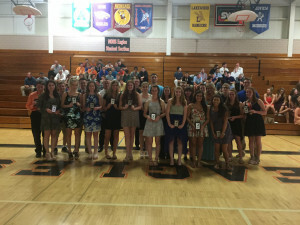 The North Olmsted athletic department would like to congratulate all of the student-athletes for their hard work, commitment and dedication during the spring sports season. 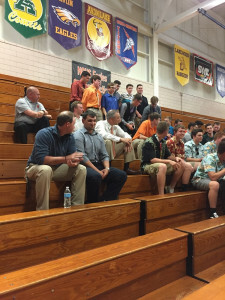 Thank you coaches and parents for your continued support and for all of the sacrifices you make for the students of the North Olmsted City Schools.